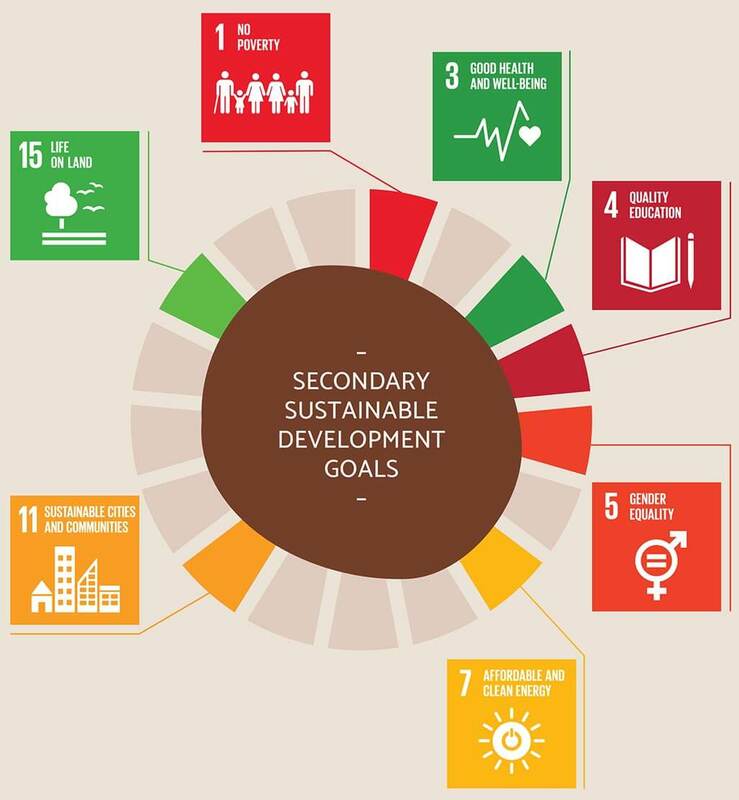 The Sustainable Development Goals (SDGs) are an extensively adopted set of goals, targets and indicators to guide the global development agenda through to the year 2030. The SDGs are directed towards making tangible improvements to people’s lives; they encompass social, environmental and economic aspects. 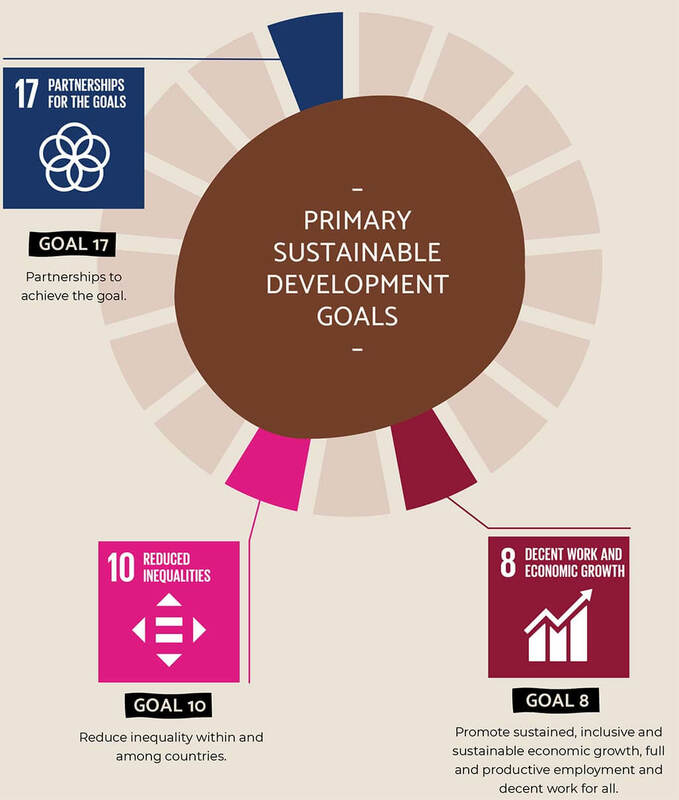 The SDGs and its goals and other frameworks, such as the United Nations Declaration on the Rights of Indigenous People, are relevant because IBA operates within a broad policy framework that has as its goal the ability of Aboriginal and Torres Strait Islander people to have the same life opportunities as other Australians. Aligning the social outcomes and the outputs generated by IBA’s products and services with these frameworks provides IBA with an opportunity to understand and demonstrate how we are contributing to sustainable development both on a national and global context.